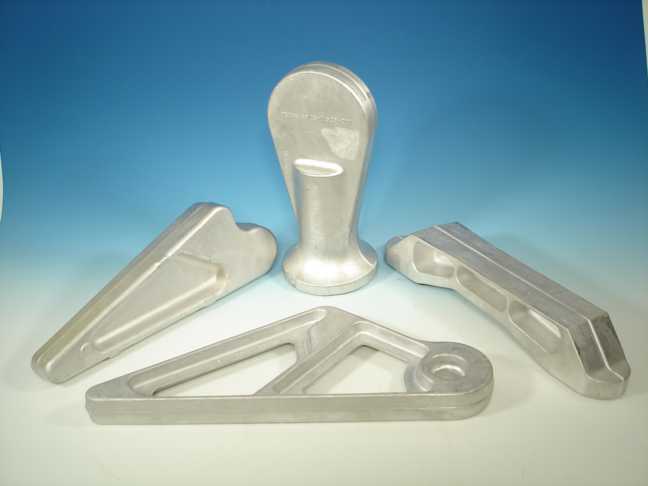 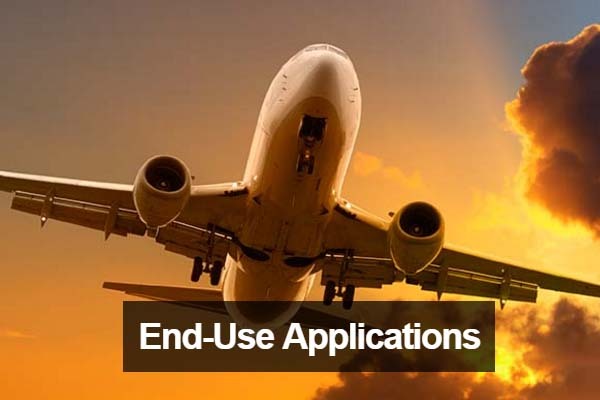 Consolidated Industries produces Flight Safety Forgings, Flight Critical Forgings and Primary Forgings for fixed wing aircraft, helicopters and unmanned aerial vehicle systems for Military, Commercial and General Aviation applications. 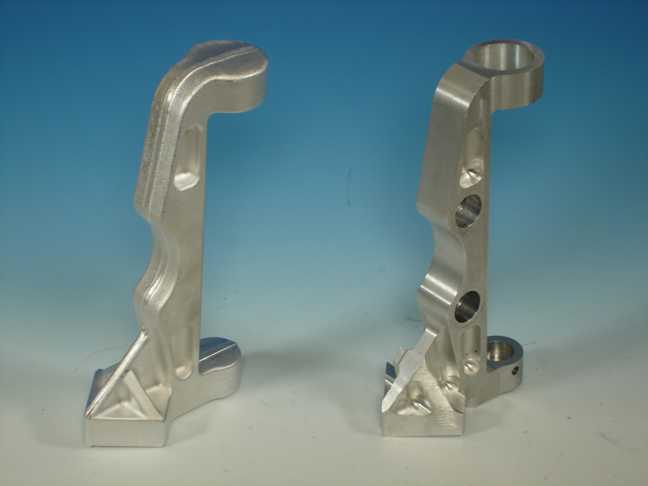 From nose to tail, wing tip to wing tip and main rotor to tail rotor, our custom forgings can be found throughout an aircraft. 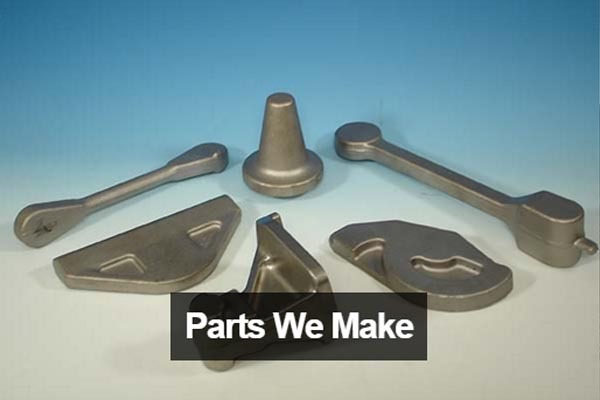 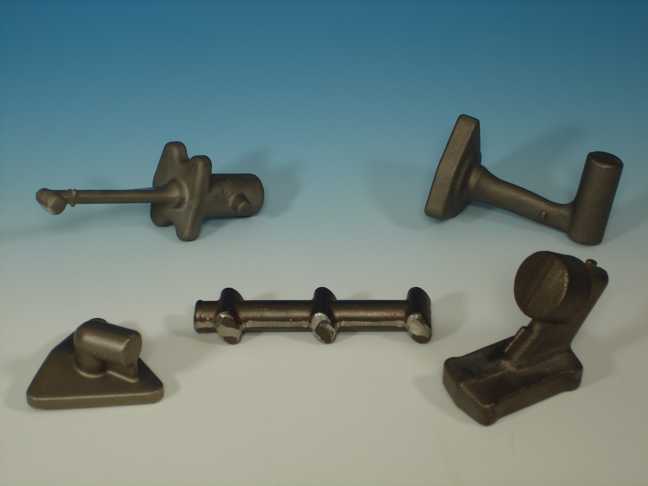 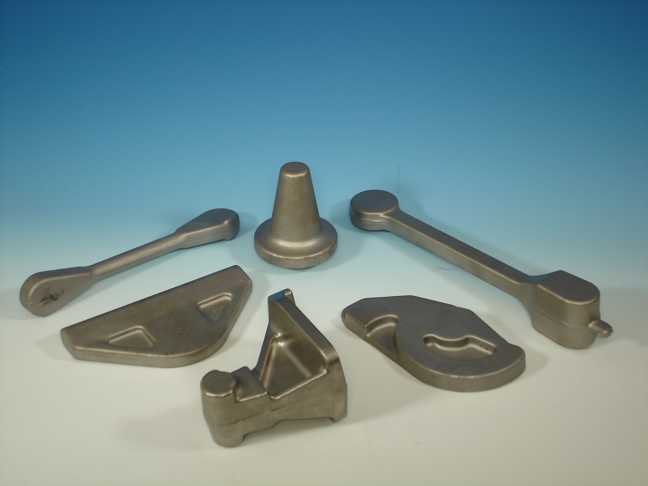 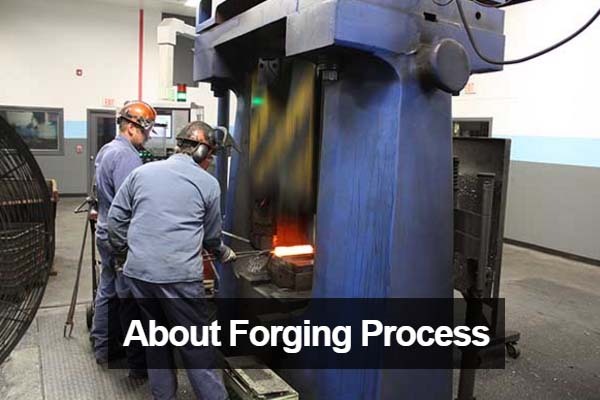 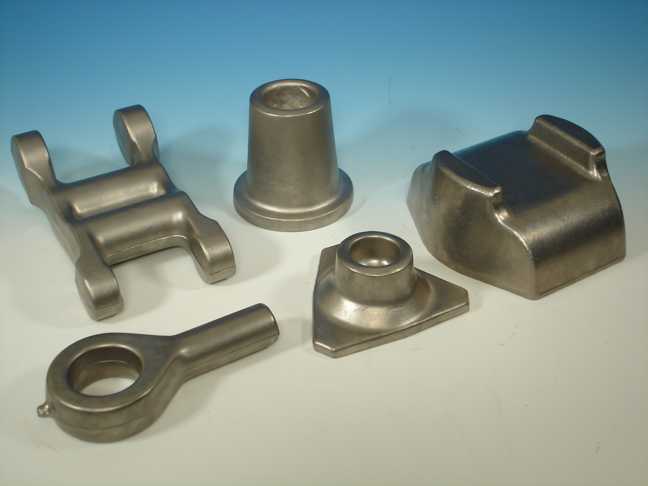 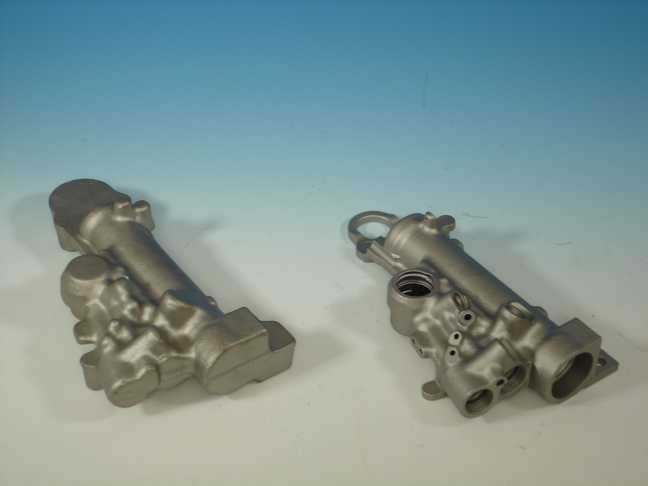 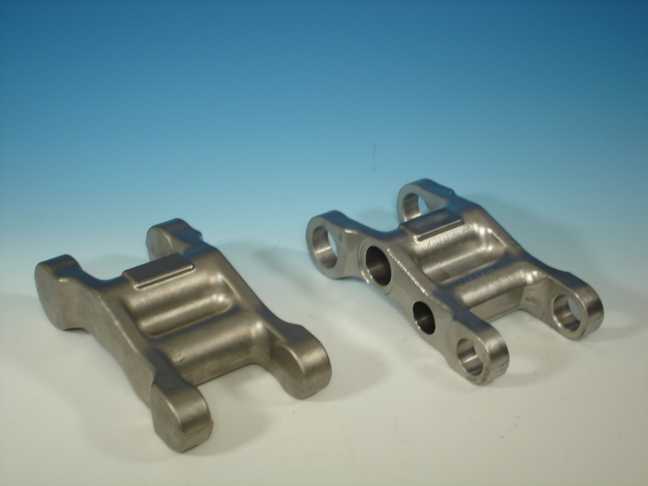 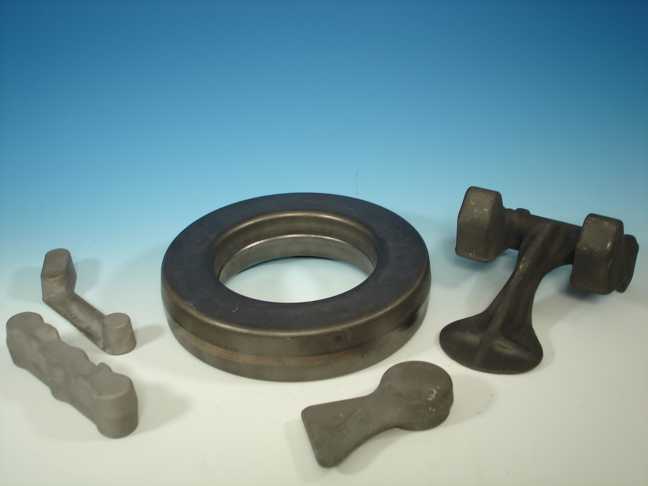 We will partner with you to develop forged products that meet or exceed the most demanding of applications.